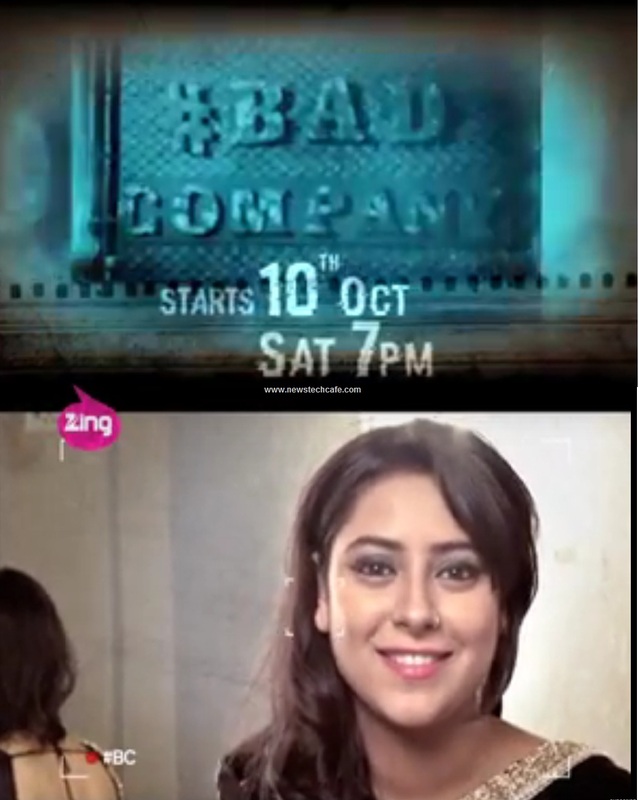 Zing Tv is a Hindi Entertainment Channel which is well known for Youth Oriented Shows. Zing Tv is ready to Launch its celebrity funny talk show " Bad Company" from 10th ,October,2015 . 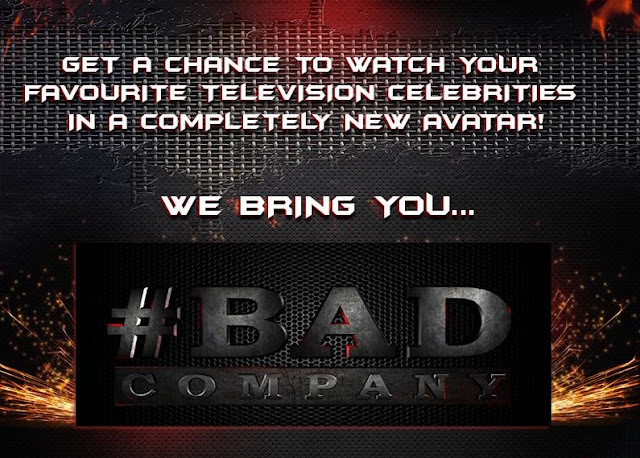 A unique and interesting show which will be unlock the secret truth of the Tv Celebrities. The show besides revealing celebrity guest's lesser known facts, journey to stardom, hurdles faced on the path to success and heartbreaks. Promo of the Show is Available on Youtube. You can also watch the Promo of the Show from below. Tv Show Name :- " Bad Company"